Found one file extension association related to MP4Box and 1 file format developed specifically for use with MP4Box. The multimedia packager available in GPAC is called MP4Box. It can be used for performing many manipulations on multimedia files like AVI, MPG, TS, but mostly on ISO media files (e.g. MP4, 3GP). 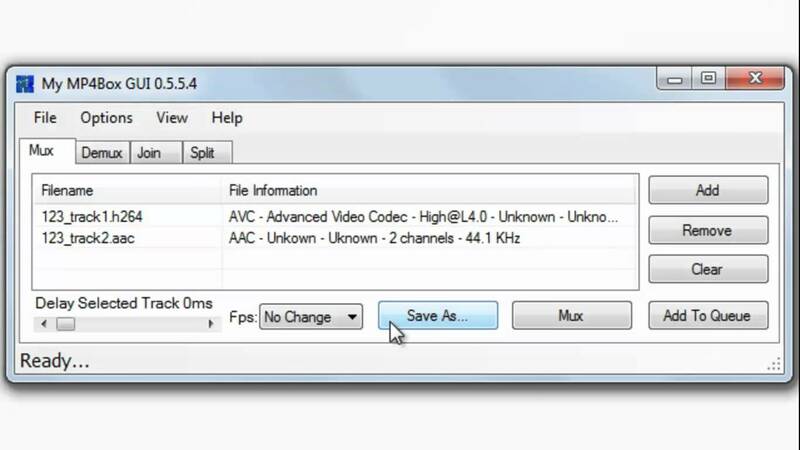 MP4Box can be used to repackage existing content to compliant ISO Media Files (MP4, 3GP, 3G2, OMA DCF). If you need more information please contact the developers of MP4Box, or check out their product website.